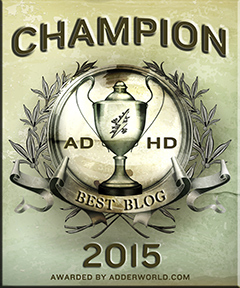 Last night I hosted a FREE ADHD Webinar through ADDClasses.com with Lynne Edris. 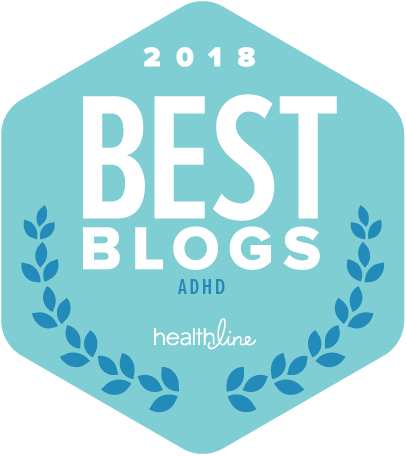 During the Q&A at the end of the webinar an attendee asked how choose an ADHD Support program when there are so many ADHD Experts offering programs. 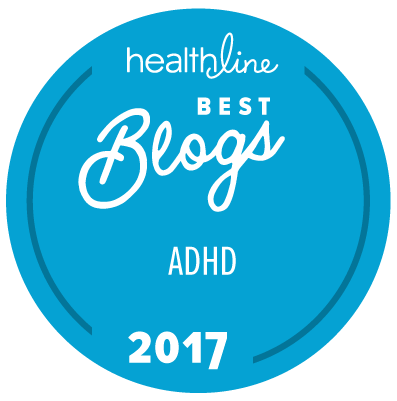 This person said that both Linda Hillger’s ADD BootCamp and Lynne Edris’ Push Past Procrastination Program* looked very helpful. This person also said there were a few other people offering programs which could help. 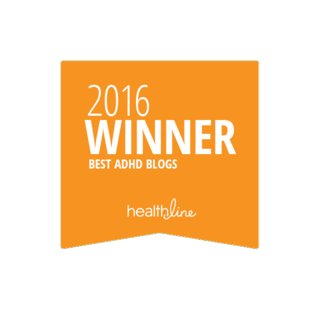 It can be very overwhelming when you have ADHD to choose a support program. Here are are the Top 3 things to start with to help you choose the best program. 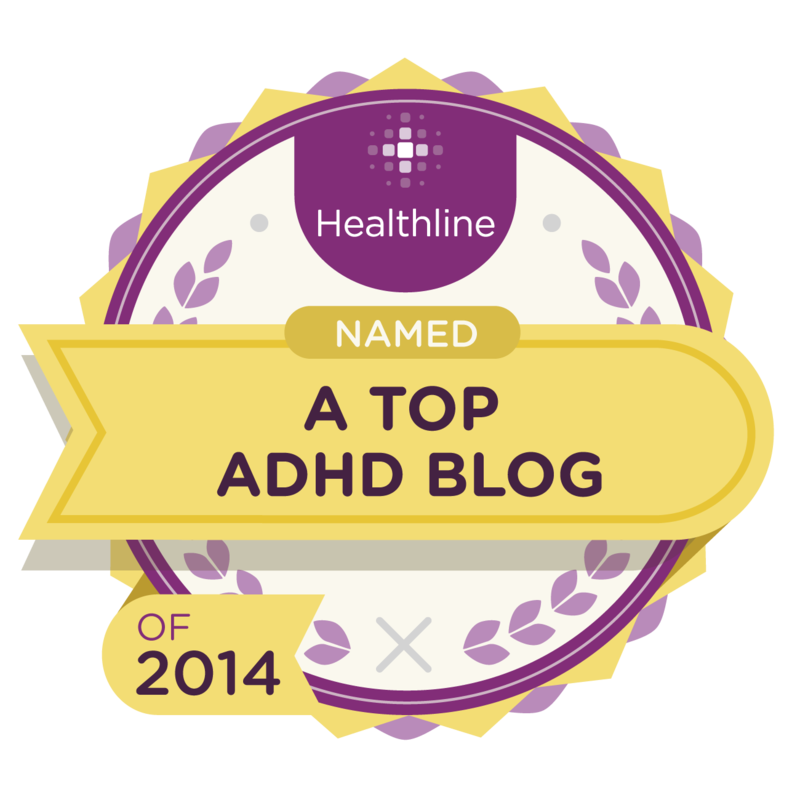 Get out a piece of paper and jot down your Top 3 ADHD related Challenges which you are ready to focus on NOW. On that piece of paper jot down the Top 3 End Results you want from a support program when it over. 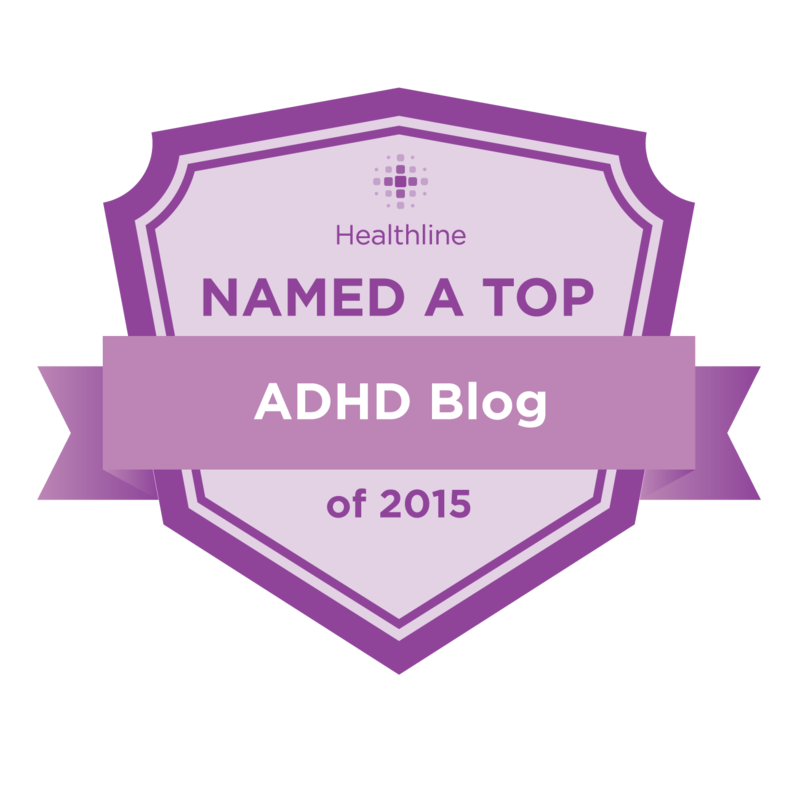 Also jot down your Top 3 Must Have’s when it comes to the structure of an ADHD Program. I am an affiliate and will earn a commission of you click the link and then purchase a product or program.